Cheque out these cool tools to manage Android deployments. When a device goes down it also has a direct effect on productivity and the overall performance of an organisation. This needs to be resolved instantly in order to meet customer commitments and achieve overall targets. 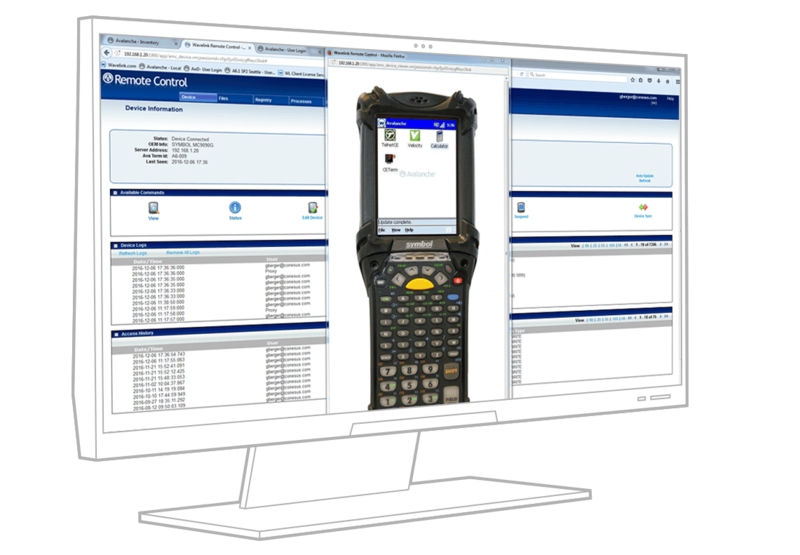 Powered by Wavelink, our smart device remote control achieves fast issue resolution, by giving support teams remote device access. This allows them to replicate the issue so they can diagnose and resolve problems fast. Get to the bottom of issues with our Smart Device Remote Control solution which enable you to reproduce errors and fix issues. Check for any common problems such as hardware, software or connectivity to determine downtime.